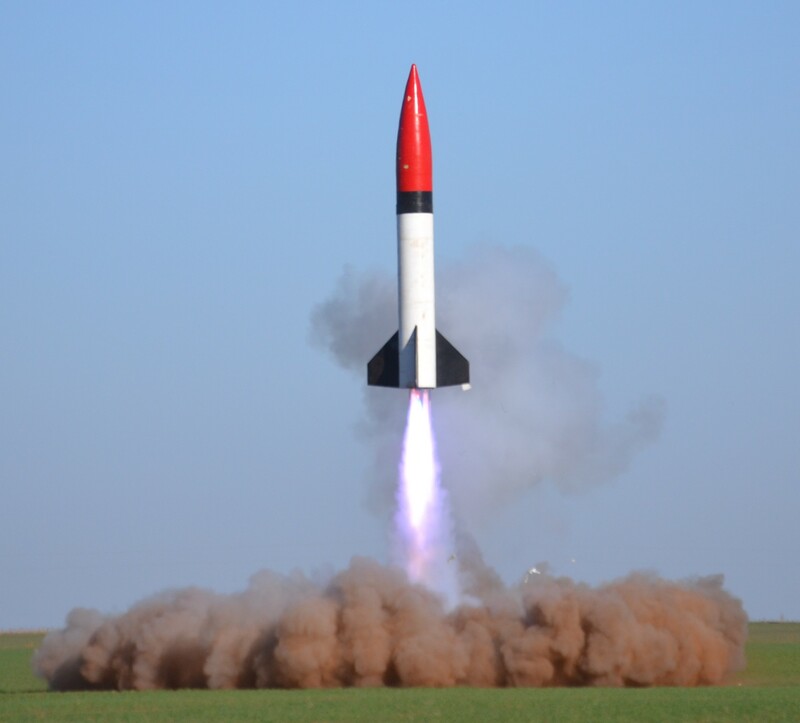 AIRFest 24, the mid-west's premiere regional launch sponsored by KLOUDBusters, is set for August 31‑September 3, 2018 at the renowned Argonia, Kansas Rocket Pasture. The latest ARIFest 24 Flyer Notes are HERE. AIRFest 24 takes place over Labor Day weekend. Late summer is "prime-time" for rocketry in Kansas; we experience generally pleasant temperatures and pristine field conditions after the wheat harvest and the fields are plowed in preparation for next year's crops. The fact is, this time of year, there simply are not very many places for rockets to hide. Those who have joined us for AIRFest or LDRS in the past know that Argonia is the place to be for the final summer blast. For our AIRFest regulars, you will enjoy all the great conditions you have found at past launches: the wide-open space of the Kansas prairie; plenty of launch pads - no waiting; super-high 50,000' waiver. In addition to all that, you will be treated a real show by rocketeers from all across the U.S.A who bring their extreme projects to Argonia to enjoy the great launching conditions in Kansas. 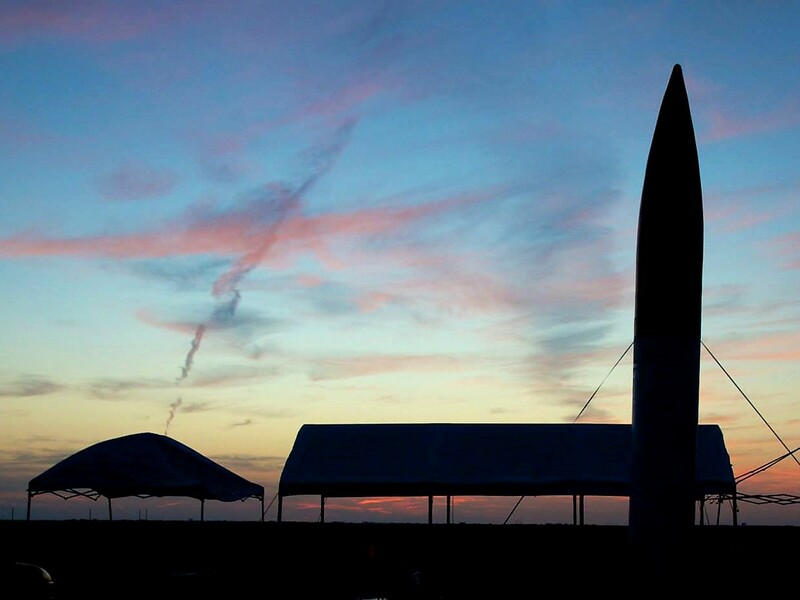 The current edition of the TRA Research Safety Code permits adult members of TRA and NAR to launch high-power rockets throughout the full 4 days of AIRFest 24. Find more details on the Flyer Info page. Who will fly the highest or the fastest? Which rocket will be the loudest or the most "spectacular"? Join us for AIRFest 24 and find out for yourself - as usual, this will be a "can't miss" event. Use the navigation menu on the left to get all the information needed for lodging, registration, spectator, and flyer information.